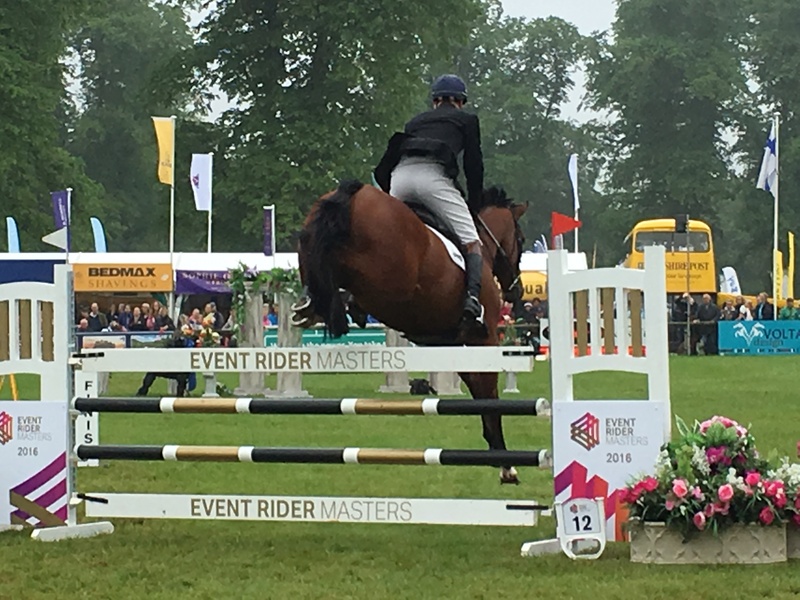 Had a very happy day at Bramham today with both Parker and Chilli doing lovely clears, neither were really in the running after dressage but I was keen to not go too slowly so they got 5 and 6 time faults which is exactly what was ordered. There was no point going inside the time but it will certainly be quick enough to get us all in gear and ready for the second half of the season. All being well they will show jump tomorrow as Yogi Breisner is very keen to see his potential Olympic squad jump after cross country. Cool Mountain, in the ERM, sadly rolled a couple of poles to drop right down the order, and I decided not to risk him cross country. He jumped a very good round it was just very frustrating that it wasn't a clear one. 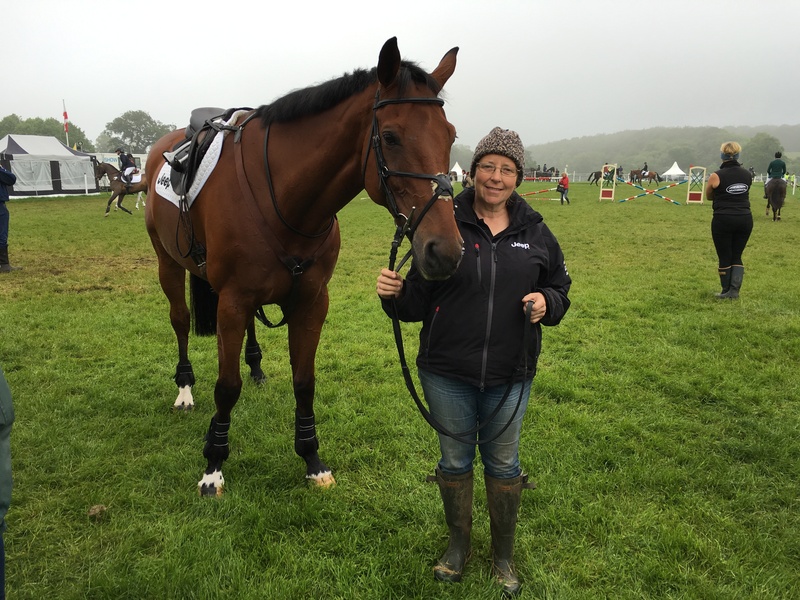 He will possibly have a nice run somewhere before he goes to Barbury in the 3*. 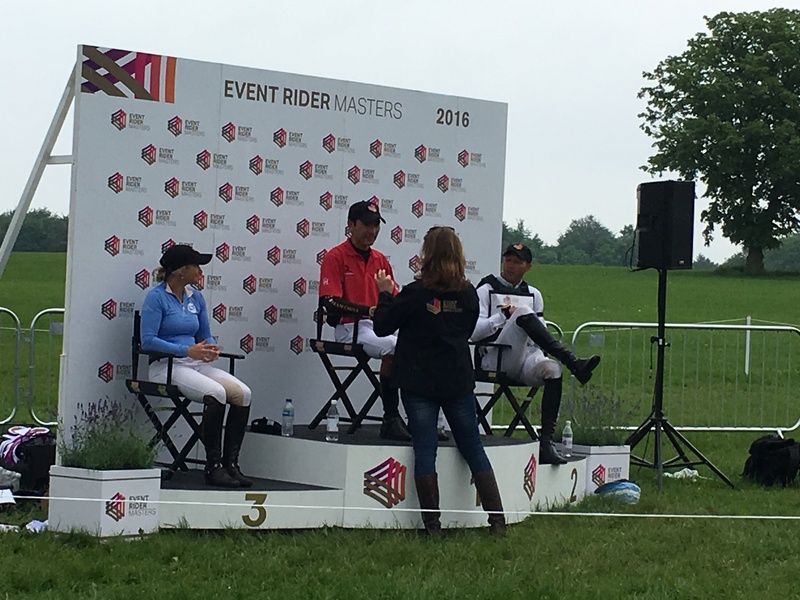 Bramham had a very successful day which went very smoothly, Ian Starks courses rode brilliantly and with the rain we had the ground was pretty much perfect and the time was very 'gettable'.